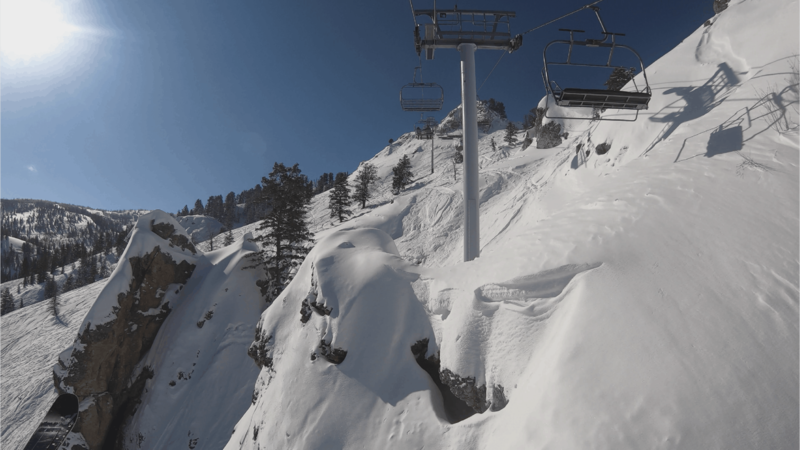 Powder Mountain made its way to the top of Keith’s skiing wishlist and all for good reasons. 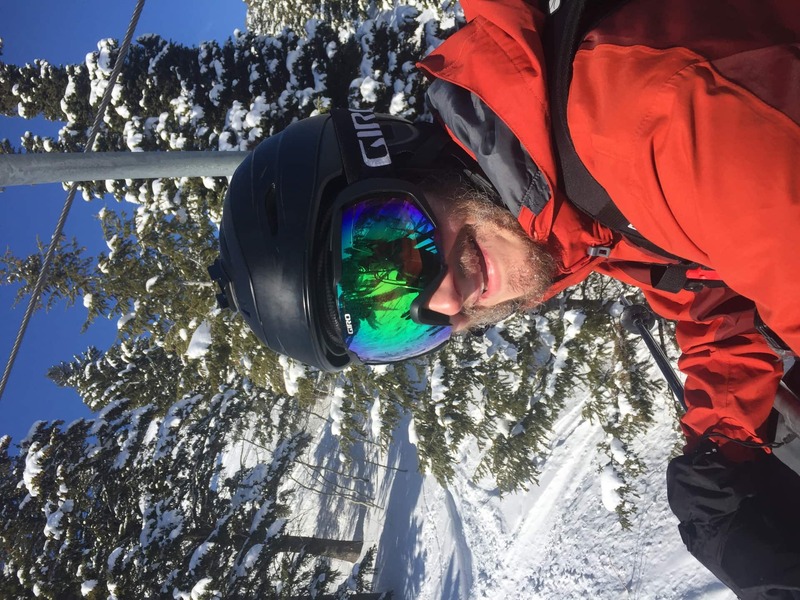 It was so fun to finally be skiing this mountain we had been hearing so much about. First, the size is just incredible. 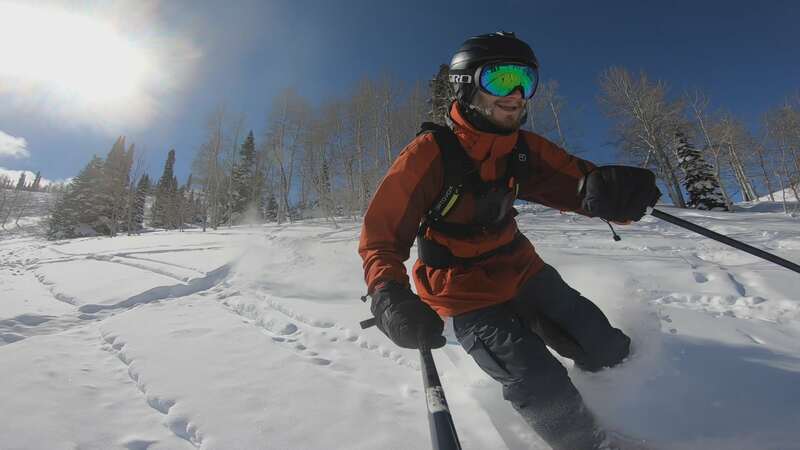 PowMow features over 8,400 acres of accessible terrain, the most skiable acreage in the United States! 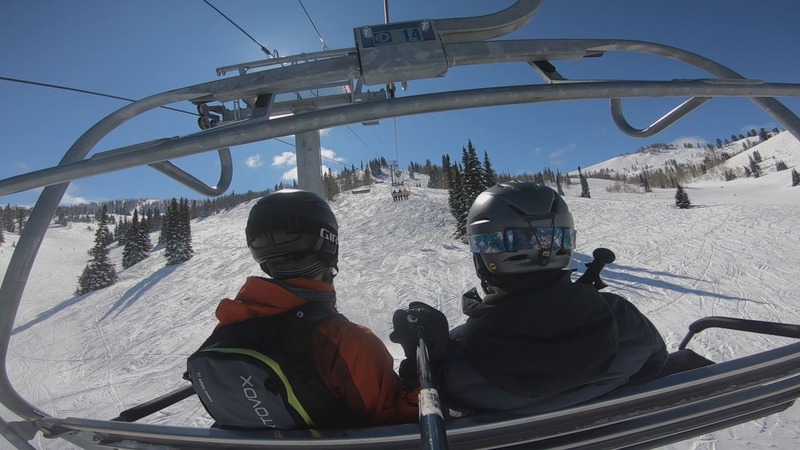 2,800 acres are lift served and they offer a unique mix of resort style skiing with backcountry skiing. 1,200 acres are serviced by shuttle, 3,700 acres serviced by snowcats and 1,000 acres by tours. There are 167 marked runs. 25% of the terrain is beginner, 40% intermediate and 35% advanced. 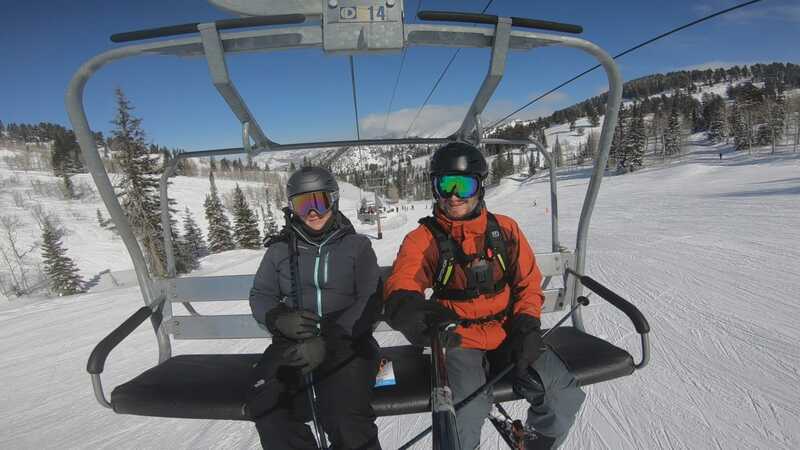 Second, the resort “‘’preserves the pow” by limiting the daily lift tickets to 1,500 per day. Between limiting the tickets and the sheer size of the resort, you can image how less crowded it might feel. 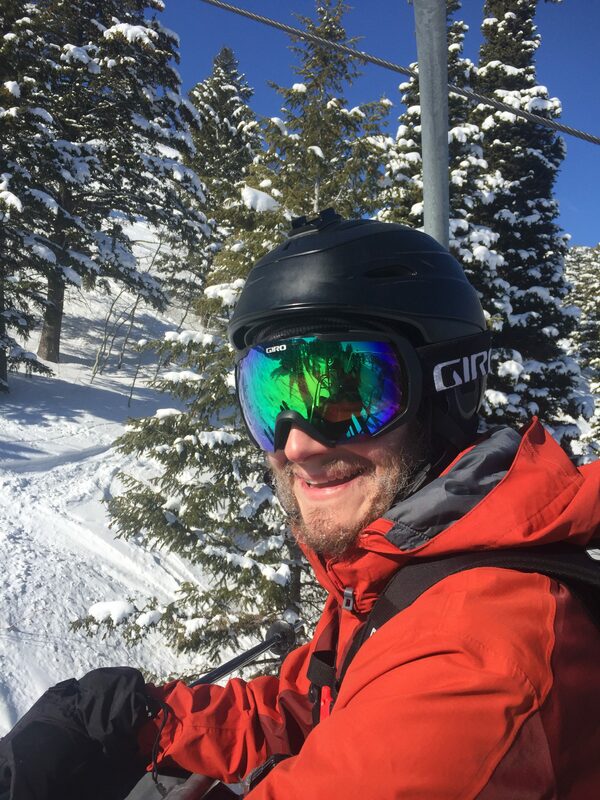 Thirdly, there are two terrain parks and the resort naturally is abundant in low angle tree skiing, which is what Keith was looking forward to. I was also looking forward to the tree skiing since the lower angle would make it easier for me to ski with Keith. 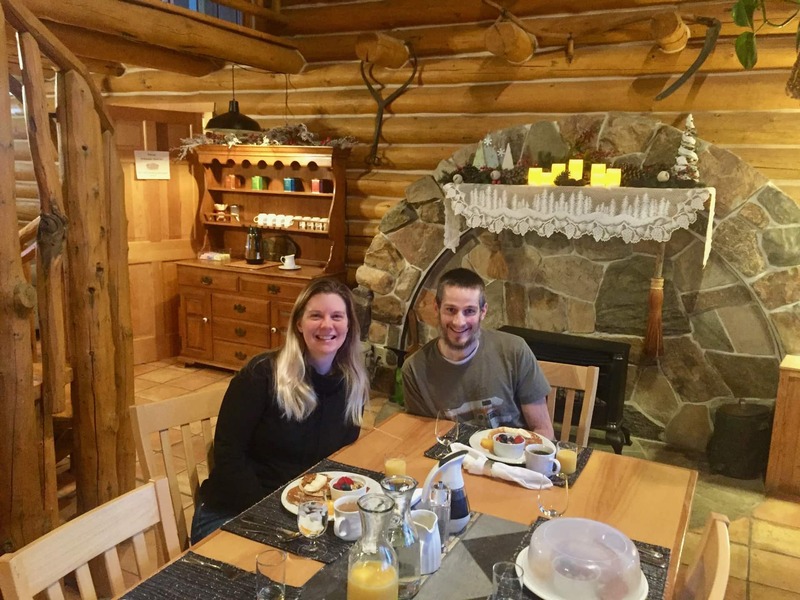 Keith and I were looking forward to the delicious gourmet breakfast we would enjoy before heading out to ski. It was such a different experience to wake up in a cozy bedroom, opposed to a standard hotel room. Just a few steps out our door was the common area with breakfast tables. 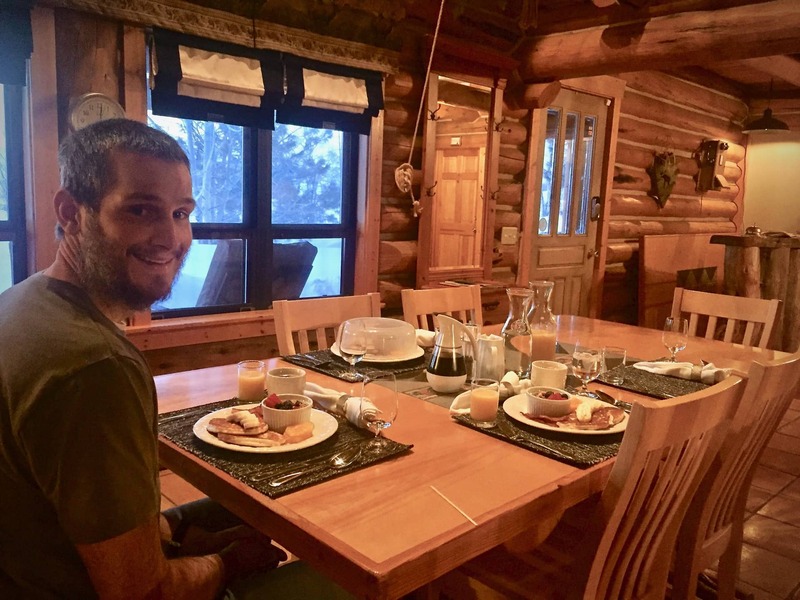 It was fun to share our breakfast time with a few other guests in the relaxed environment. Andrea offers several breakfast times and we chose the earliest time so we would be at the resort early. The guests we ate with were also skiers so it was fun to talk with these new friends and share stories. This time slot also gave us the experience of watching the sun rise each morning. Anxiously, we made the short drive to Powder Mountain, which was a treat because we are typically in the car for about 45 minutes to reach the slopes. It was thrilling to get a peak of the mountain as we drove up to Timberline Lodge to pick up our pre-ordered lift tickets for the weekend. 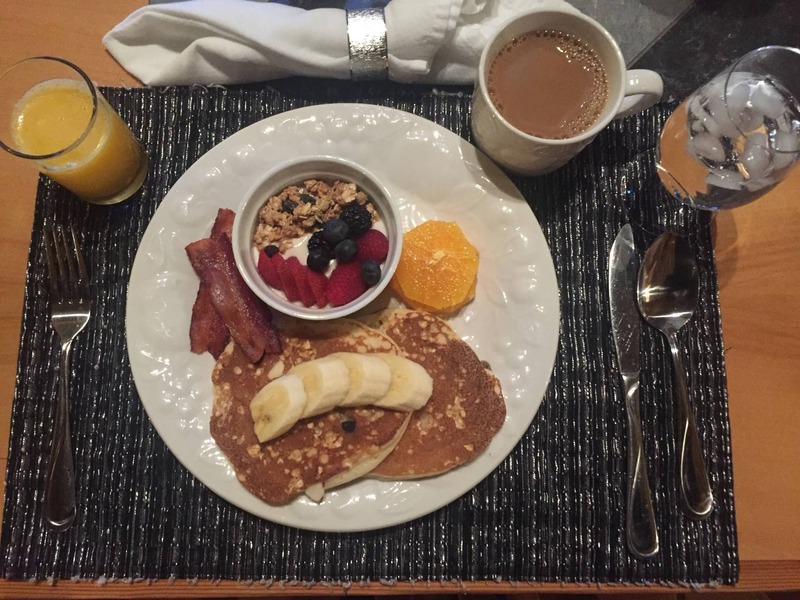 It was Friday morning and we truly felt like we were on vacation and ready to enjoy the weekend. 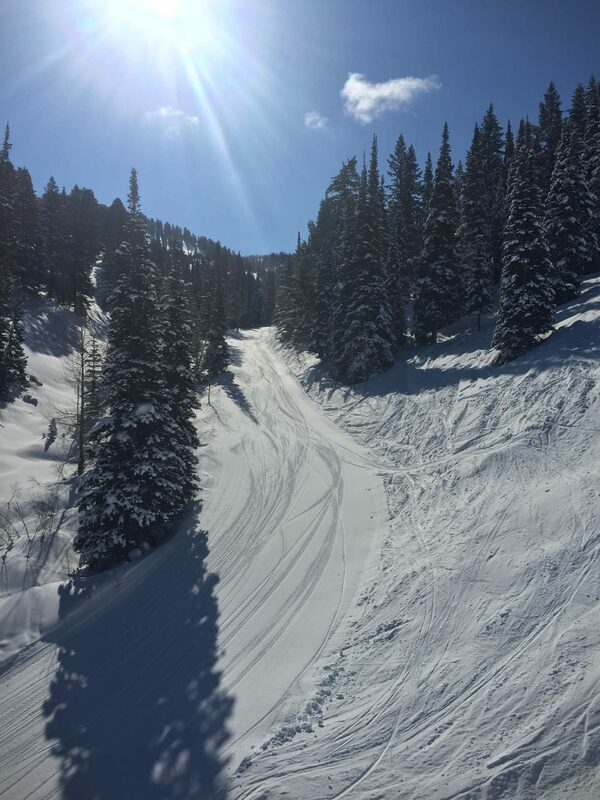 Powder Mountain prides itself on being a unique skiing experience and it truly delivers on that promise. 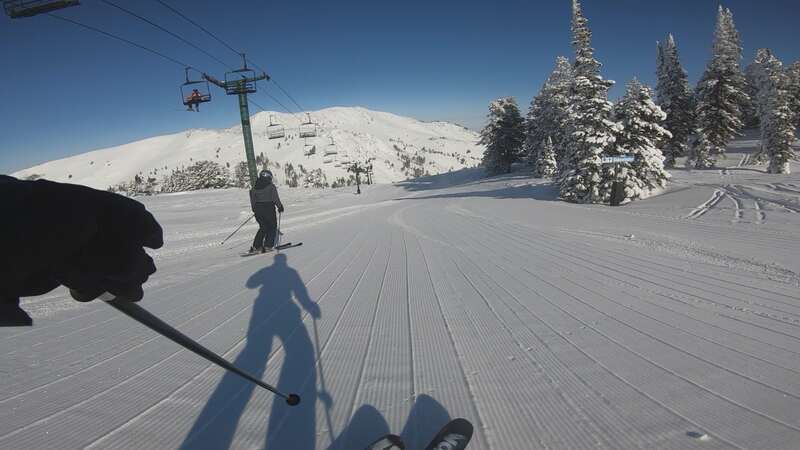 It is specifically designed to make you forget that you are at a ski resort. Instead, it focuses on making you feel like you are skiing in the “side country”. 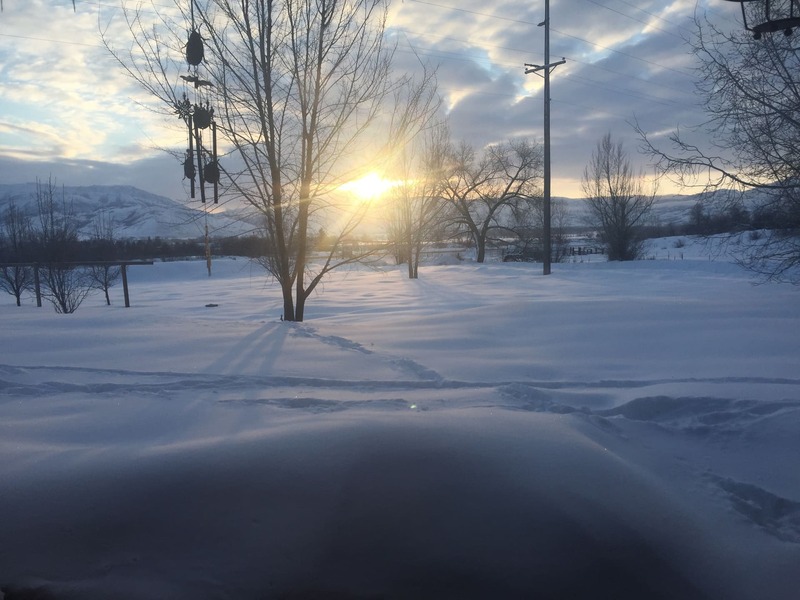 As we stepped onto the snow, immediately we were greeted by a PowMow host and it was reassuring that he gave us the same great advice as the friend we met at the inn. Certainly, it was going to be a great day of skiing. It wasn’t until we made our first run that I remembered reading about the milky soft groomers. The snow is completely natural since they do not make any snow. Therefor, it feels different under your skis and I could feel this as soon as I gained some speed on the first run. 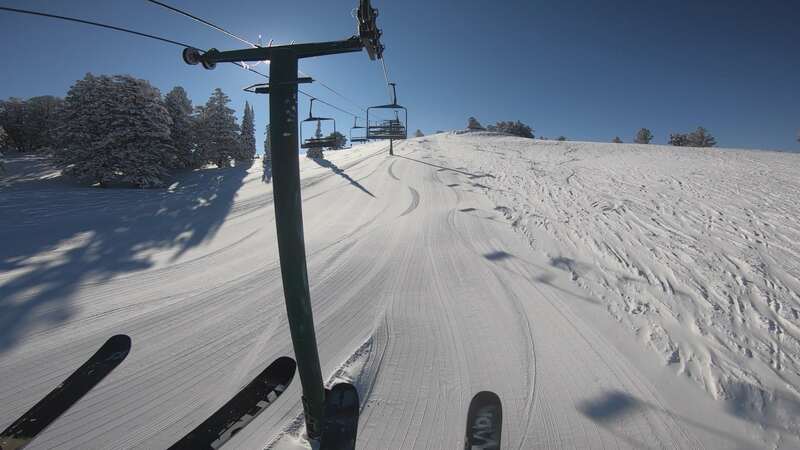 You are really able move on the corduroy without that harsh chatter from ice or hard packed snow. 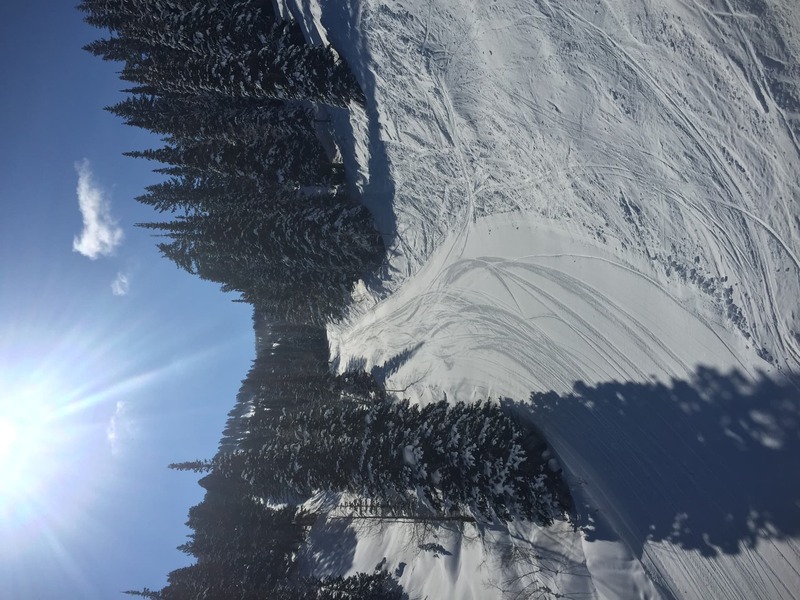 It felt amazing and was the very best groomed run I’ve ever skied! I was able to make several tight turns that left a nice “S” trail. I made sure to point this out to Keith on the lift and explain the milky feel. Milky smooth groomers- those are my turns! 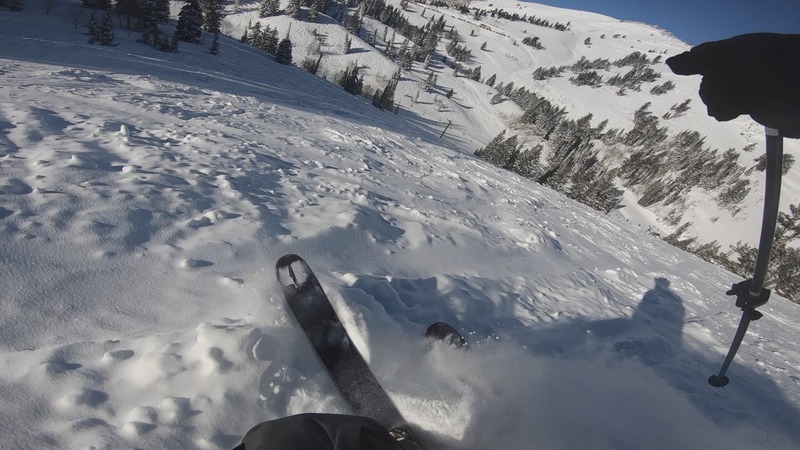 After a few warm up laps, we were already impressed with the high-quality Utah powder! 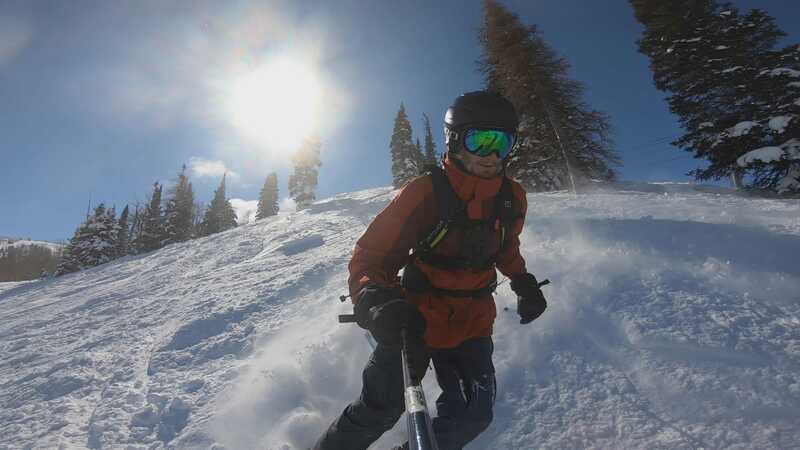 The snow was skiing so fast and silky smooth thanks to the extreme cold and recent snowfalls. Next, we made our way down to the Paradise lift to check out some of the more technical terrain. This was Keith’s favorite area of the day. The views while riding up and from the top of the lift are breathtakingly beautiful! 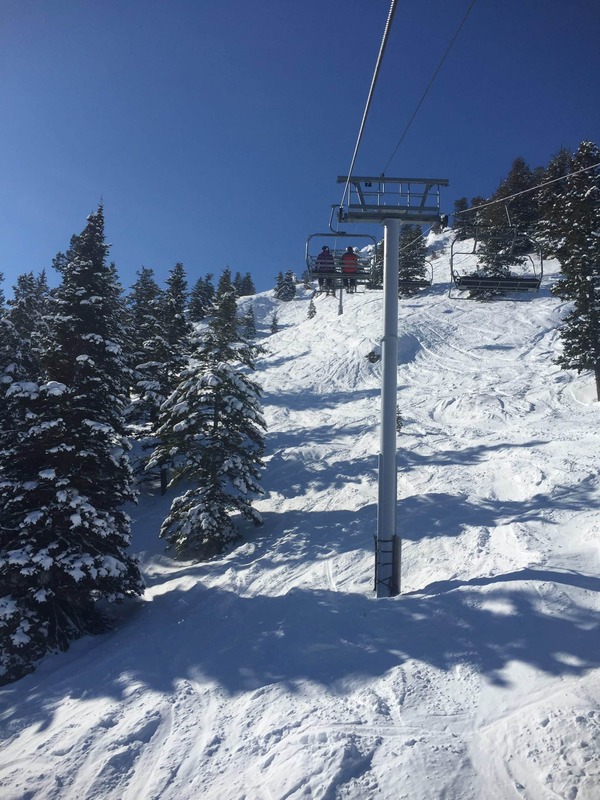 The runs are just steep enough to be challenging, but yet totally accessible for any advanced skier. The snow was a perfect combination of a few inches of light fluff and a compacted base that still had enough give to allow for carving. The day just kept getting better! Keith then took a little time to explore the ridgeline that follows the Paradise lift down the mountain. 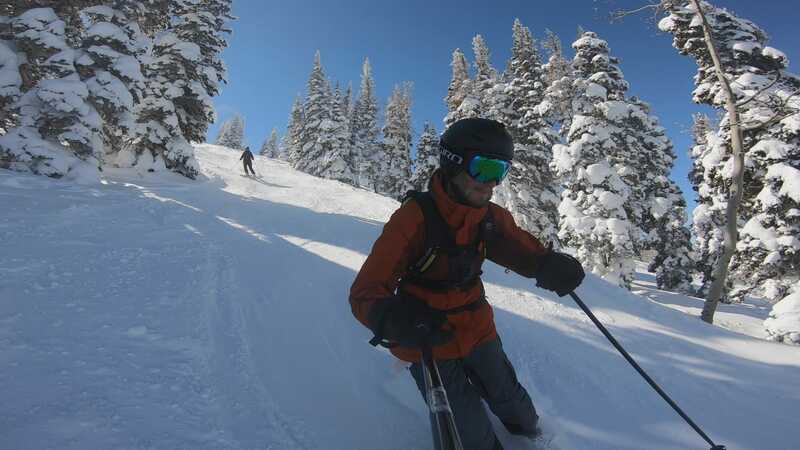 This ridge accesses several steep and challenging chutes, a large bowl and excellent glade skiing. 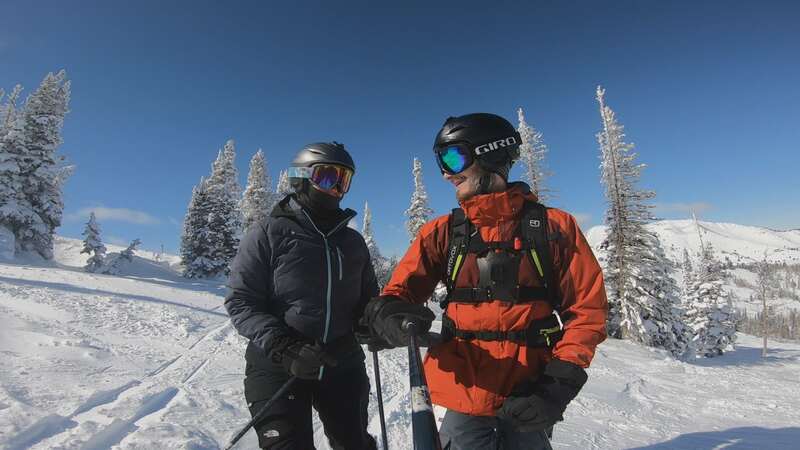 The runs at Powder Mountain are generally shorter and a little less steep than those found at other Utah resorts such as Snowbird and Alta. This allows for advanced skiers, such as ourselves, to feel more like expert level skiers as we ripped down the mountain. 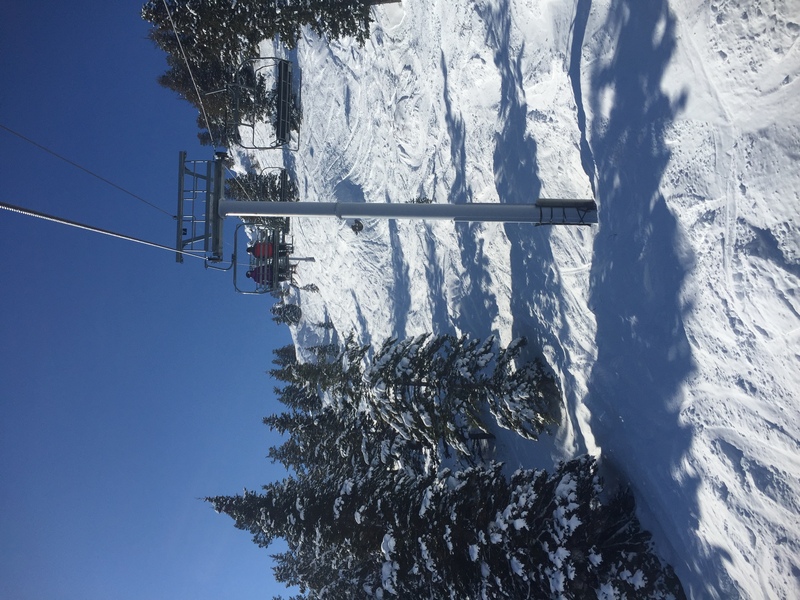 All of the runs that we skied off the Paradise lift were extremely fun and playful. The best part of this area was that there were only a handful of other people on the mountain. This truly made it feel like you had the whole mountain to yourself. Eventually we started to get hungry and made our way over to the Hidden Lake area to ski a couple easier runs before grabbing some lunch. Little did we know that in just a few hours we would be heading to the emergency room!